If you love to laugh, don’t miss JTC’s riotous production of Neil Simon’s comedy classic THE SUNSHINE BOYS! Al and Willie as “Lewis and Clark” were top-billed vaudevillians for decades…but now they aren’t even speaking! When CBS requests they reunite for a “History of Comedy” television special, the sparks and one-liners start to fly with equal speed. But can Lewis and Clark put aside their differences long enough to collect one last paycheck? Starring beloved TV favorite DON MOST (Happy Days, Glee) and two-time Emmy winner ROBERT WUHL (Arli$$, Bull Durham, Batman). Don’t miss this hysterical hit comedy by Neil Simon! Live onstage at Owens Auditorium in Pinehurst October 19-22 only! Judson Theatre Company is Moore County’s only professional theatre–bringing the stars to the Sandhills since 2012. DON MOST (Al Lewis) As a child growing up in Brooklyn, NY, Don Most wanted to be just like the entertainers in his favorite film, The Jolson Story. While in junior high school, Don committed to the professional study of acting, singing, and dancing. At fifteen, Don got his first big break as part of a teenage musical revue that played the famous “Borscht-Belt” circuit of New York’s Catskill Mountains. At age twenty, Don Most catapulted into the American zeitgeist when he won the role of Ralph Malph on the television pilot Happy Days. The role was originally a stock jock character. Director Jerry Paris and Executive Producer Garry Marshall were so charmed by Don’s charisma and natural comedic timing they reworked the part and transformed Ralph Malph into the beloved class comedian that won the hearts of America. In the two decades following the success of Happy Days, Don continued to entertain and inspire audiences and earned critical acclaim in a long list of television and film roles. His film credits include EDtv, Crazy Mama, The Yankles, and The Great Buck Howard, starring John Malkovich. 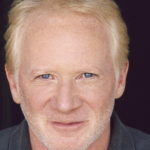 Don’s television roles include a recurring role in Glee, Men Of A Certain Age, Star Trek: Voyager, Sliders, Yes, Dear, The Crow, Sabrina, CHiPs, Baywatch, The Love Boat, Diagnosis: Murder, Century City, Dark Skies, and The Family Guy. Don Most married actress Morgan Hart in 1982 after meeting on the set of Happy Days. They have two daughters, Madison and Mackenzie, and live in Los Angeles, California. 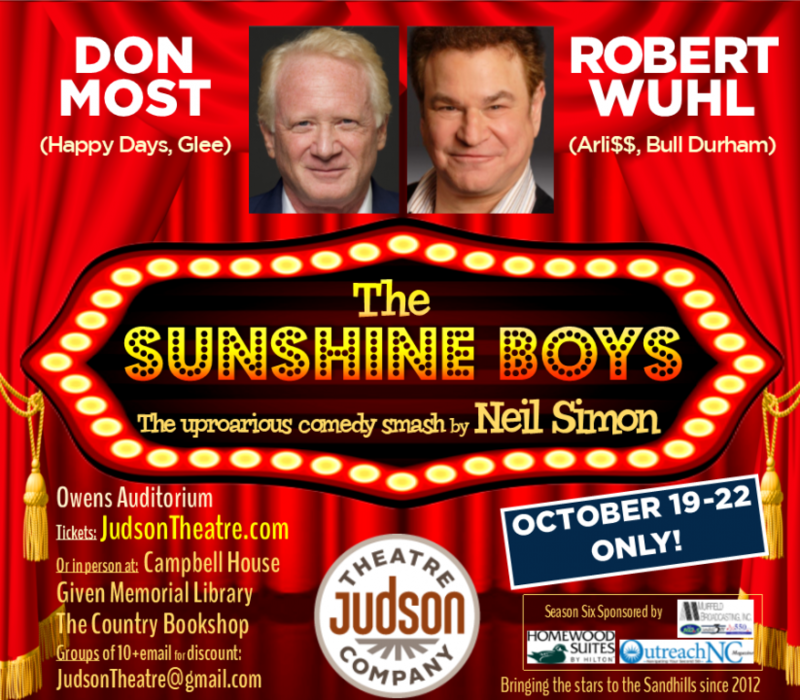 ROBERT WUHL (Willie Clark) Two-time Emmy Award winning star Robert Wuhl comes to the Sandhills to star in Neil Simon’s sidesplitting comedy classic The Sunshine Boys! 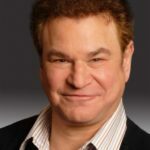 Best known for playing sports super-agent Arliss Michaels on HBO’s Arli$$ (which he also wrote and created), Robert Wuhl has appeared in the iconic blockbuster movies Bull Durham, Tim Burton’s Batman, Good Morning Vietnam, The Bodyguard, and Flashdance. As a writer he co-wrote the 1990 and 1991 Academy Awards (with Billy Crystal). Other TV includes Assume the Position, 2 Minute Drill, Poker Royale, and American Dad. 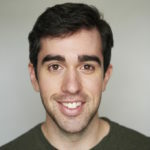 MICHAEL JUDSON BERRY (Ben Silverman) is thrilled to be a part of The Sunshine Boys! National Tours: Patsy in Monty Python’s Spamalot. 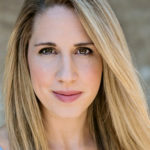 Regional credits include the world premiere of Some People Hear Thunder (Capital Rep), Tartuffe (Two Headed Rep), Huzzah!, Orpheus in the Berkshires, and Poster Boy (Williamstown Theatre Festival), Fiddler on the Roof and The Wizard of Oz (Cortland Repertory Theatre). 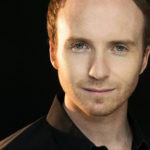 London credits include Romeo in Romeo and Juliet, Razor in The Provoked Wife, and Richard II in Richard II at the Linbury Studio. Michael received his BFA from Boston University and his MA at the London Academy of Music and Dramatic Art. 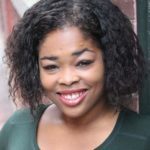 DWAN HAYES (Miss O’Neill, Registered Nurse) is thrilled to be back with JTC in The Sunshine Boys, where she previously appeared in To Kill a Mockingbird. A native of Winston Salem, North Carolina, she has a B.M. in Musical Theatre from University of North Carolina at Pembroke.Regional: Funny Girl (Emma), All Shook Up (Sylvia) Blues in The Night (Lady From the Road),Buddy Holly Story (Apollo Performer), Smokey Joe’s Cafe (B.J.). Tours:Miracle on 34th Street, Harriet Tubman and the Underground Railroad (Ms.Ross). Dwan would like to give special thanks to her family and friends for their love and support. RICK McDERMOTT (Patient) Rick is new to beautiful Moore County. Born and raised in Boston, Massachusetts he attended Boston University School of Theater Arts as an acting major and was involved in local theaters in the Boston area for many years! Rick is also one of the founding members of a local group, the Mission Hill Theater Group. 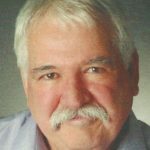 Rick played Juror #9 in JTC’s Twelve Angry Men last fall, General MacKenzie in And Then There Were None earlier this year, and is delighted to be back for another production.